Summer is almost here, and trip availability is very limited. SIGN UP NOW! 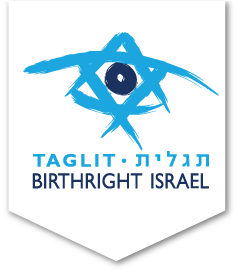 Earn 3 college credits on a Birthright Israel travel course in Archaeology or Geopolitics! 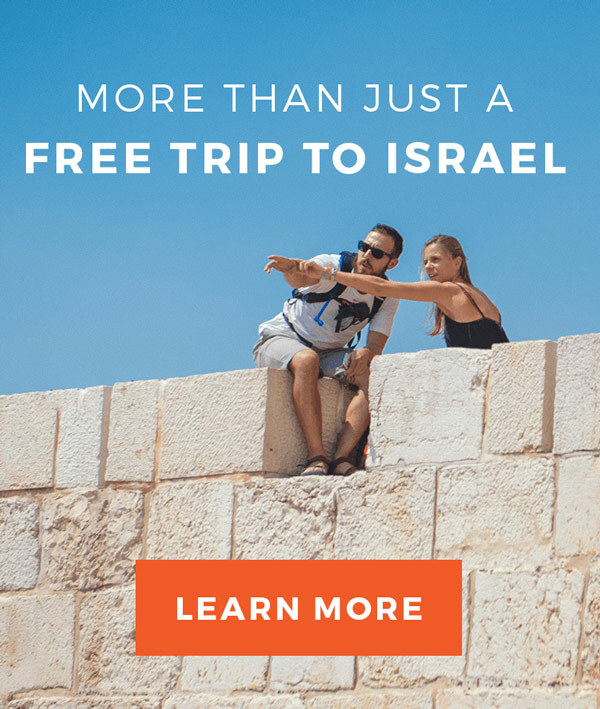 Israel Outdoors is a leading organizer of Birthright Israel trips. Open to eligible Jewish young adults, ages 18-32, the experience is absolutely free. Go with Israel Outdoors for your Birthright Israel gift, because our trips are fun, adventurous, and inspiring! Our approach is open-minded, and we encourage travelers to explore new ideas along the way. Through it all, you’ll gain new friends and memories that last a lifetime as you discover your own authentic Israel. I heard so much about how amazing this trip was but it exceeded expectations. Do yourself a favor and go, it’s well worth it. I spent a week bonding with a group of incredible people, witnessed & experienced sights like nothing I’ve seen before! I couldn’t have asked for a better group of people to travel with. I learned so much & walked away with 40 new friends! BEST 10 days of my life! The people were incredible and the experience unforgettable. Select from a range of dates, departure cities, and different types of trips designed for all kinds of interests. We know you’ll love an Israel Outdoors experience. But don’t just take our word. 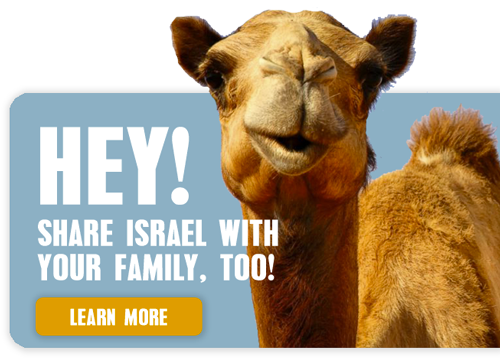 Here’s why Israel Outdoors is the right choice for your Birthright Israel Gift! Whether you are curious, excited, or unsure about joining a Birthright Israel experience with Israel Outdoors, we invite you to explore the stories below — spoken directly by our alumni. Whether you’re curious or have questions before you get started, we’re here to help!